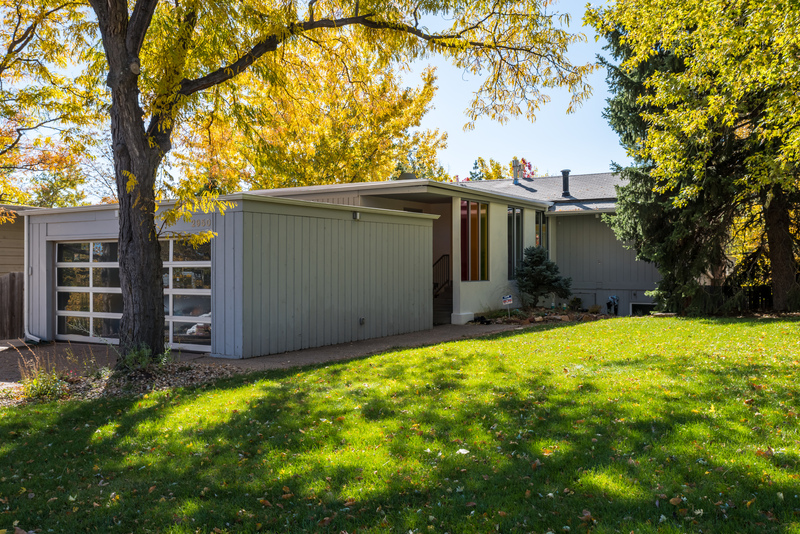 Immaculate south Boulder ranch with Flatiron views. 2,628 square feet. Four bedrooms, two baths, two car garage. Quiet street in just below NCAR. Open main level with vaulted ceilings, southern exposure and main level bedroom. Close to shopping, schools, library and park.